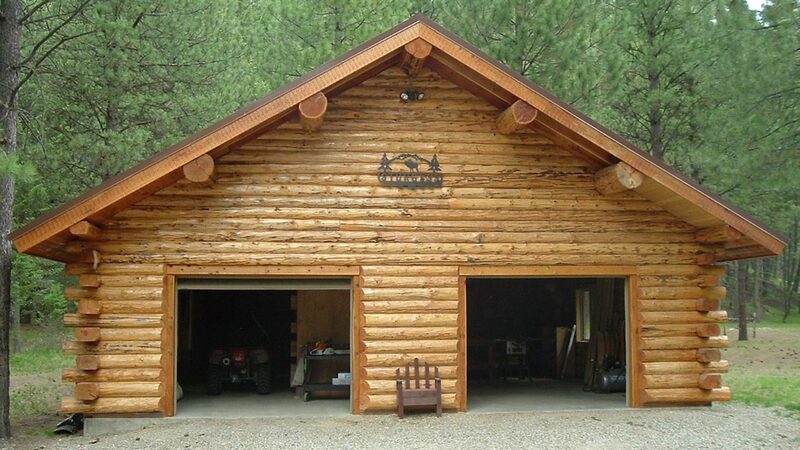 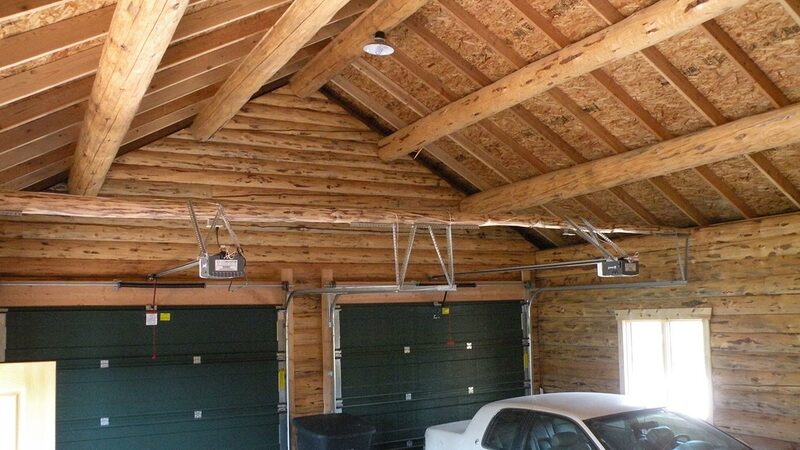 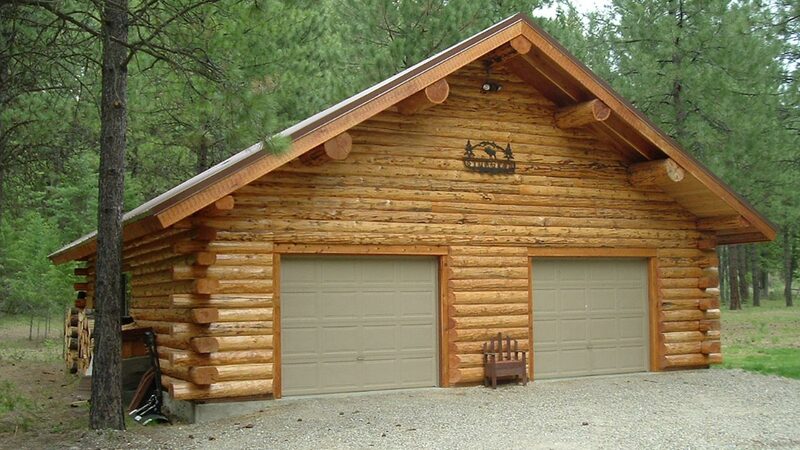 Meadowlark offers a variety of designs and options for your customized log garage, shop or barn. 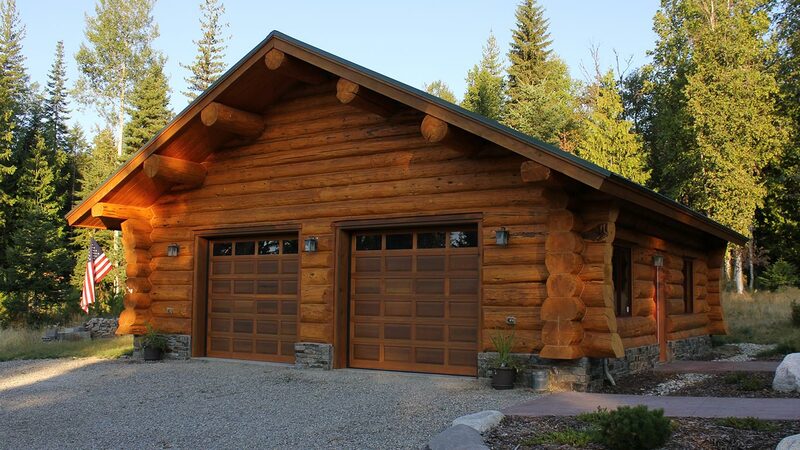 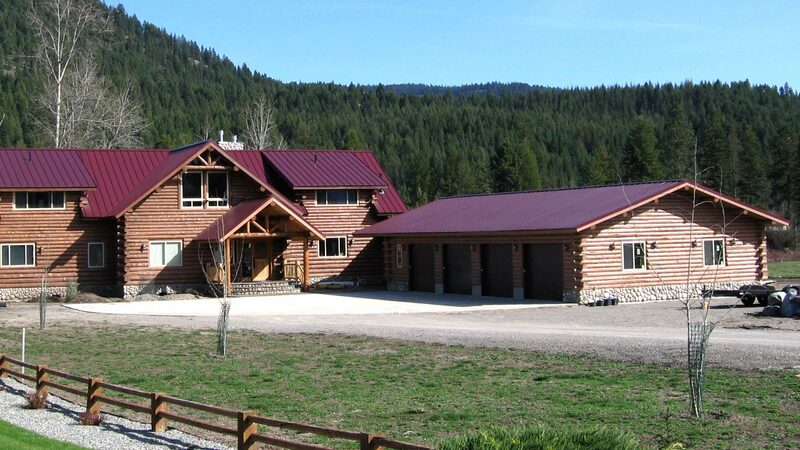 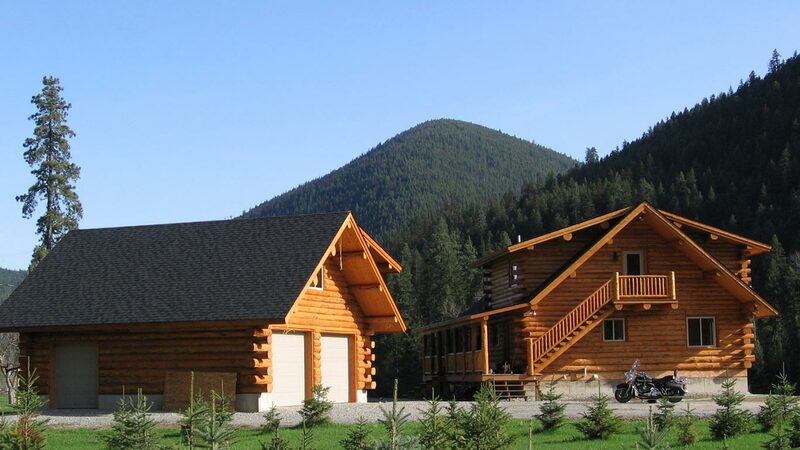 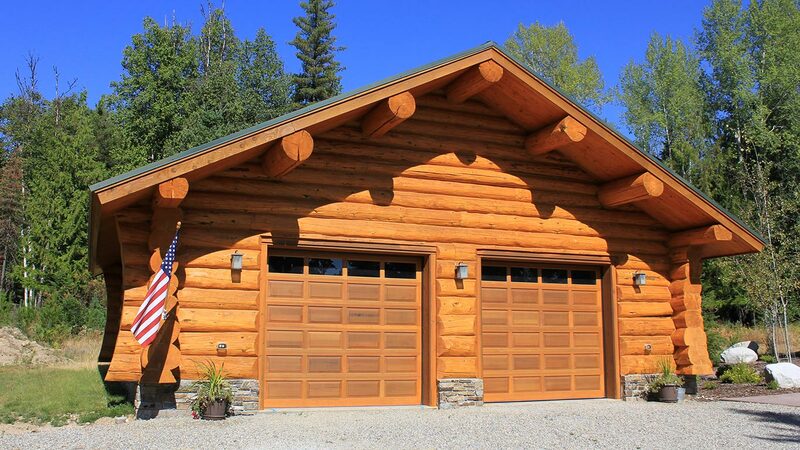 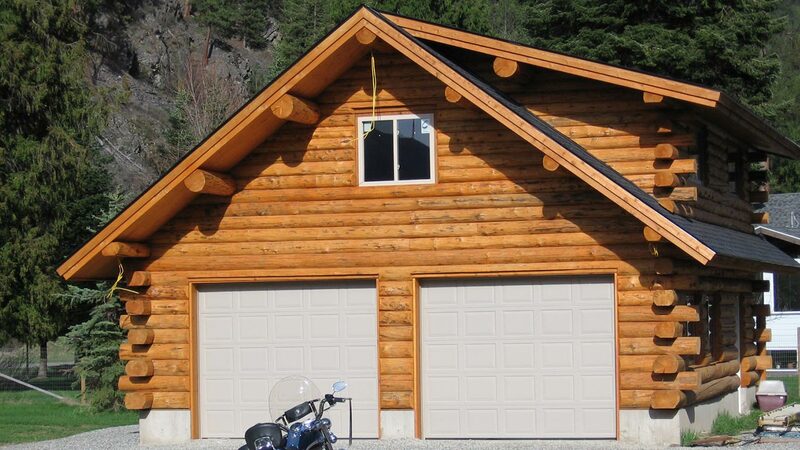 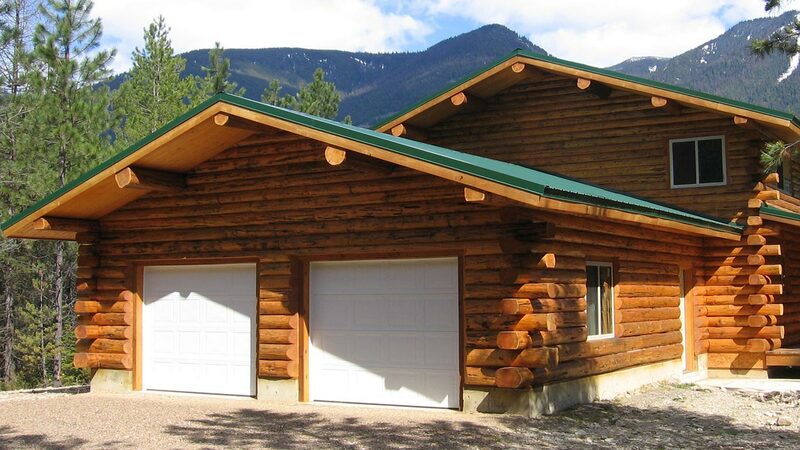 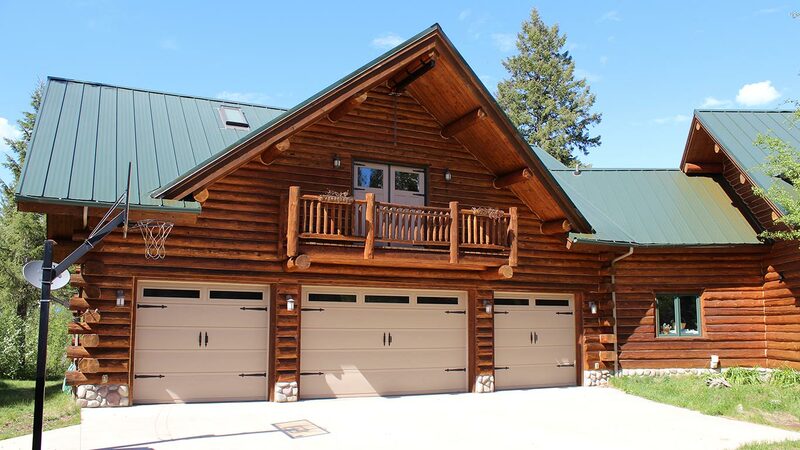 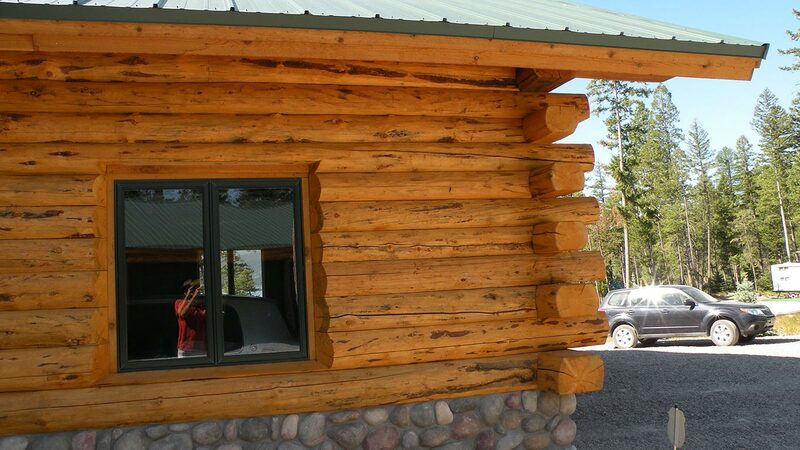 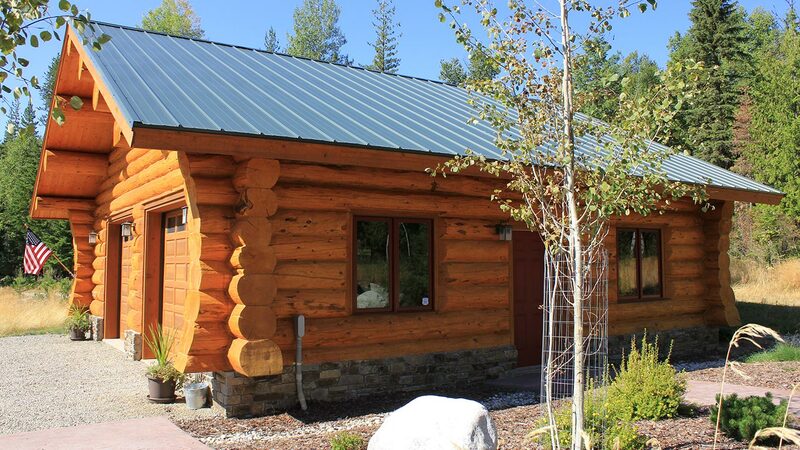 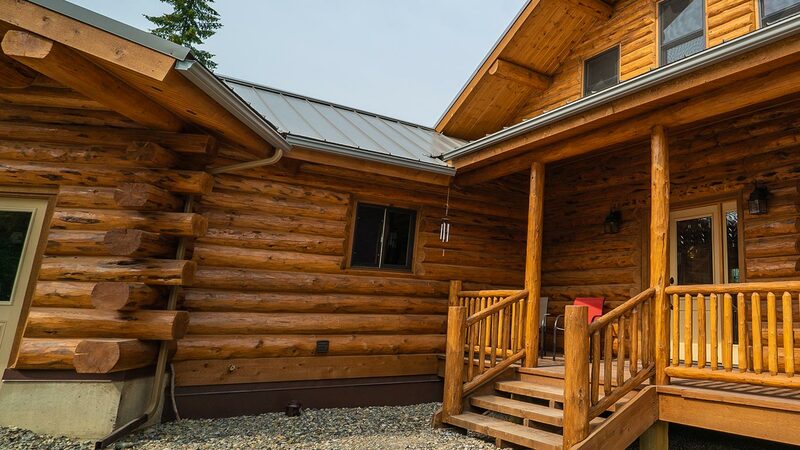 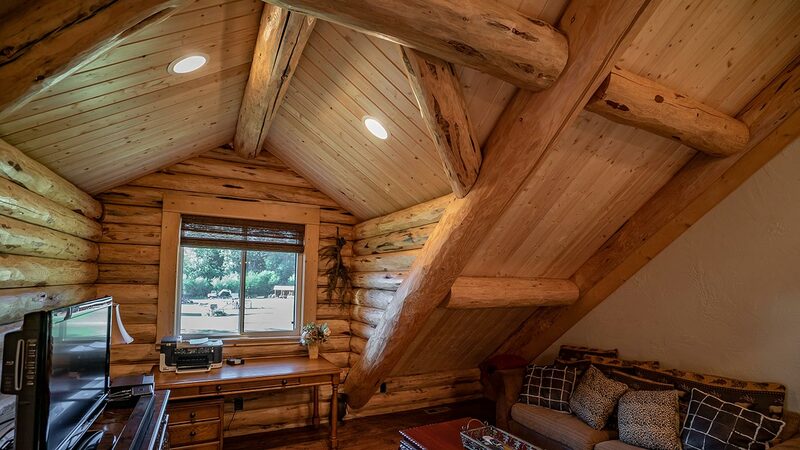 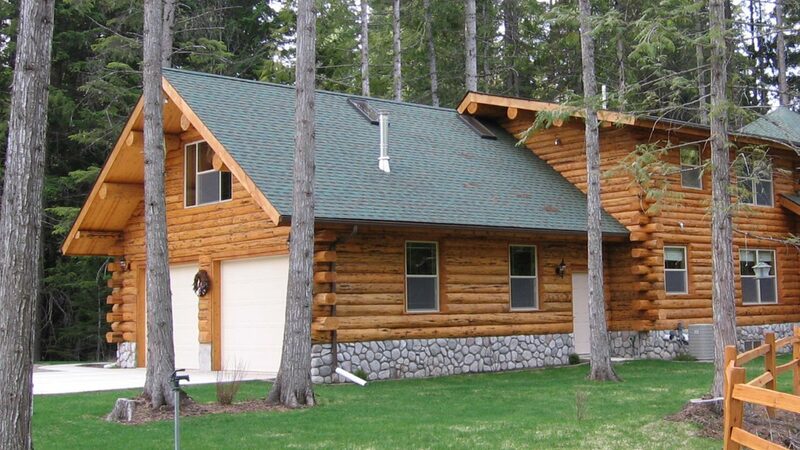 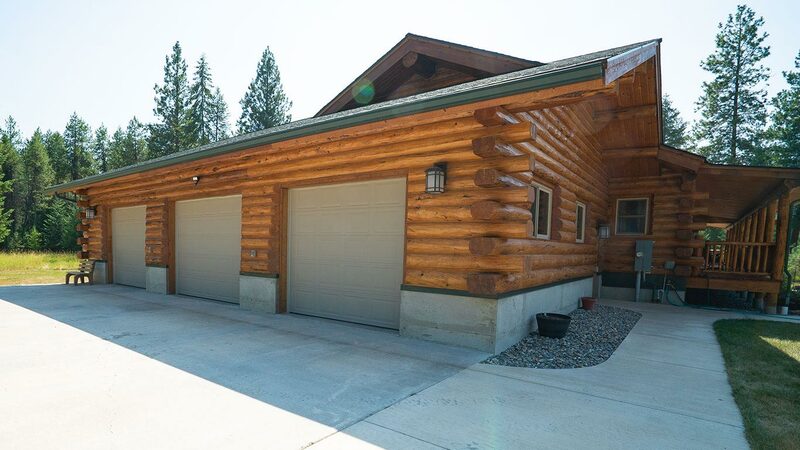 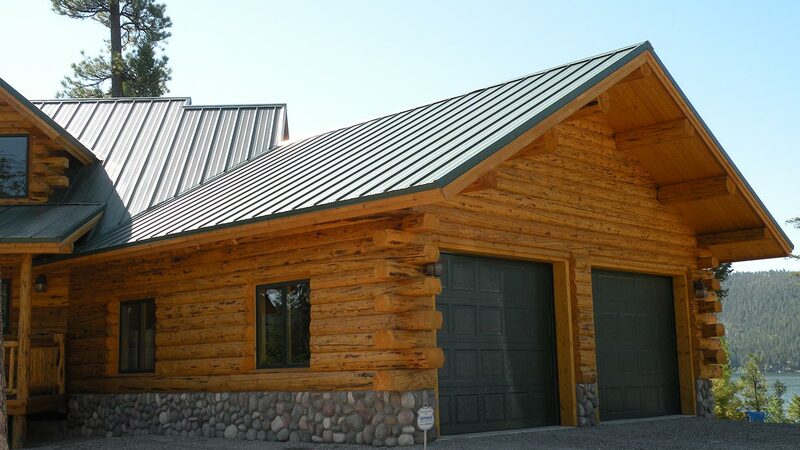 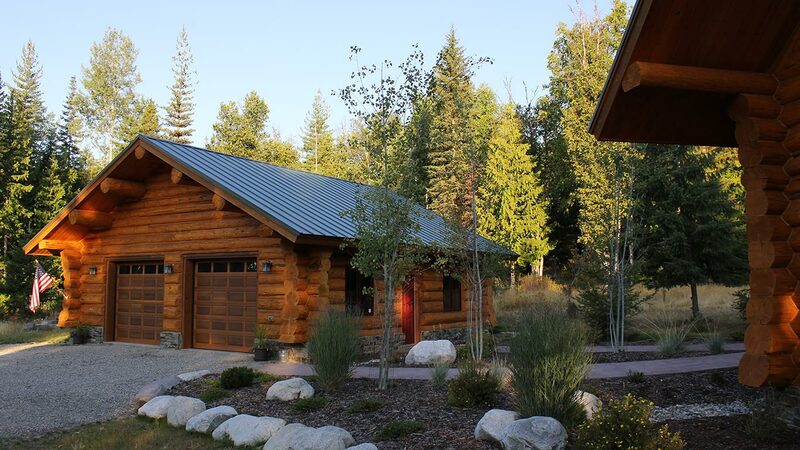 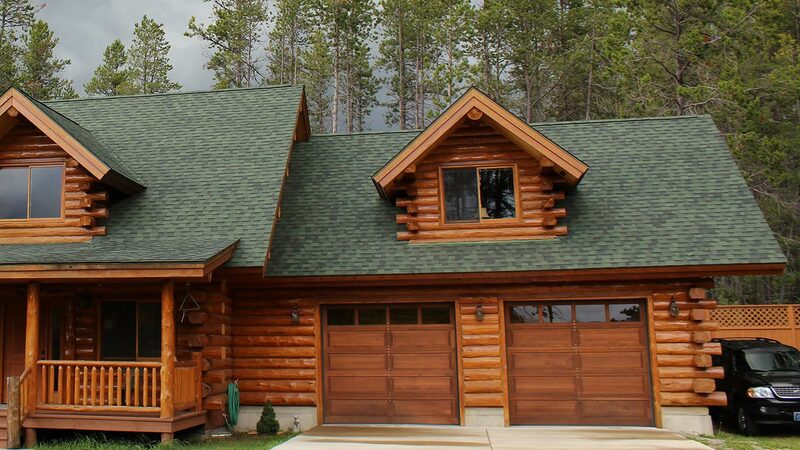 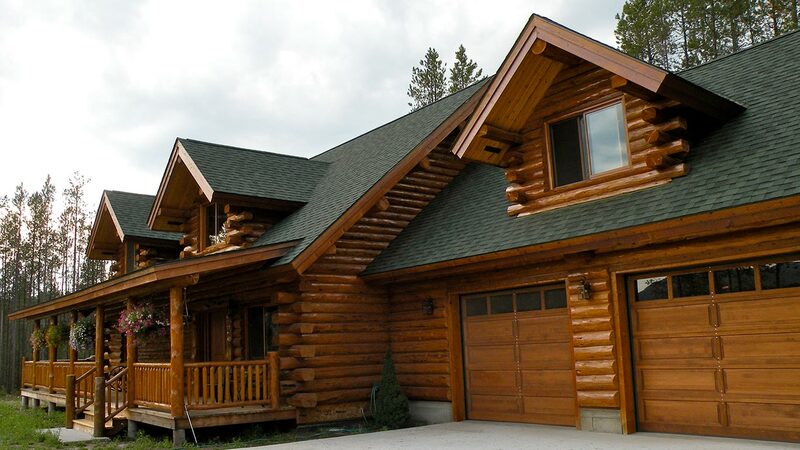 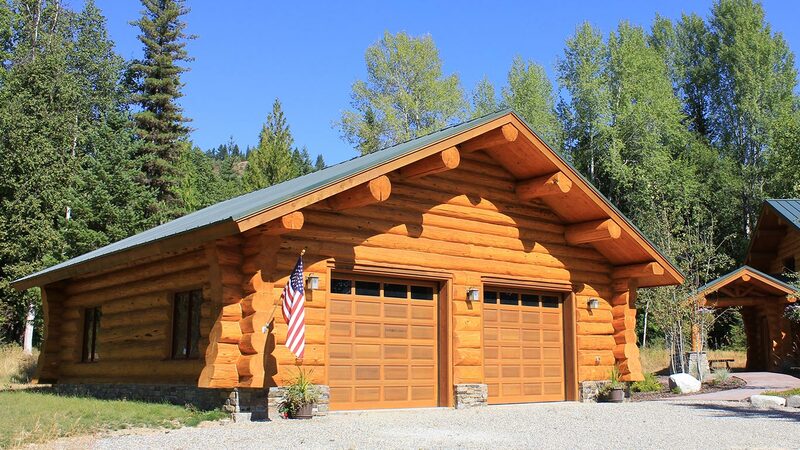 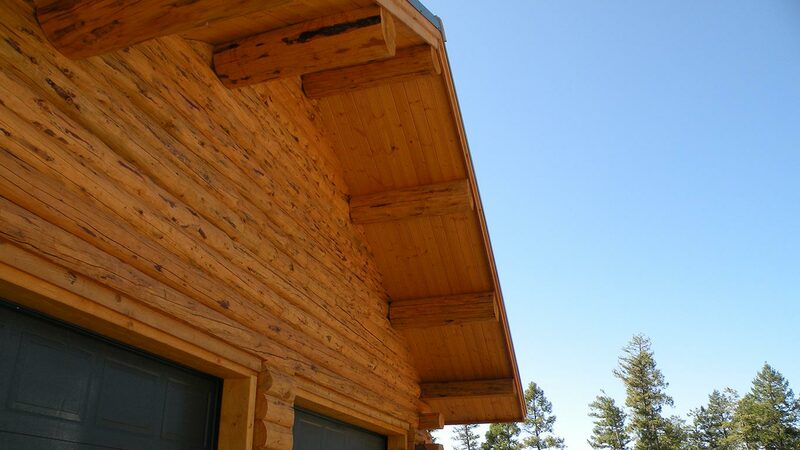 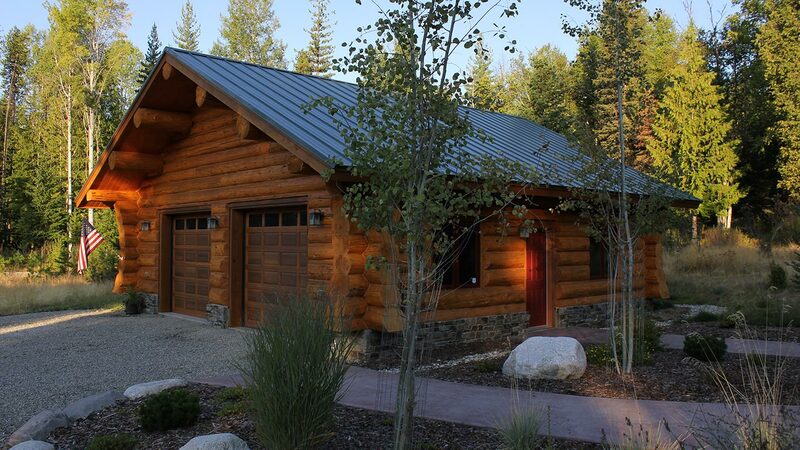 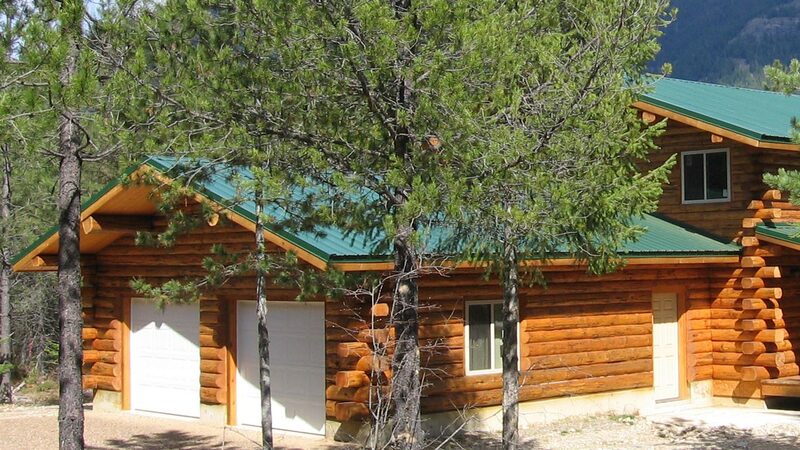 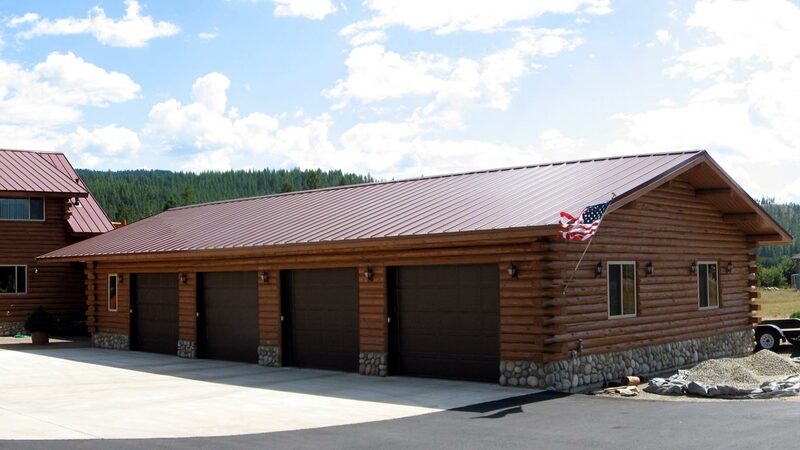 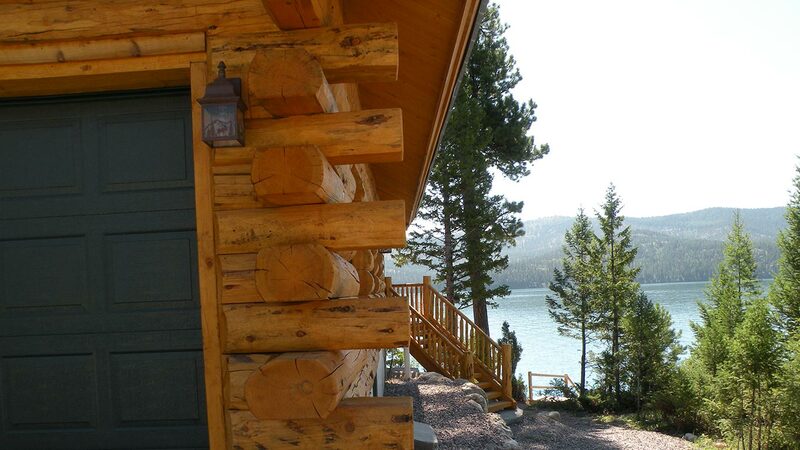 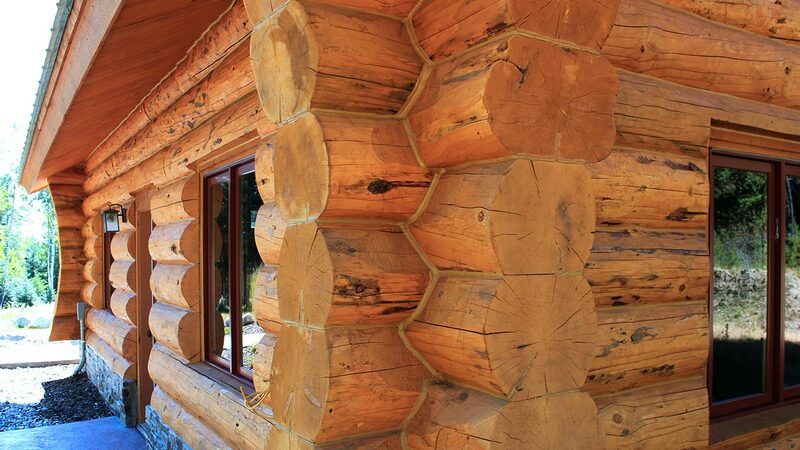 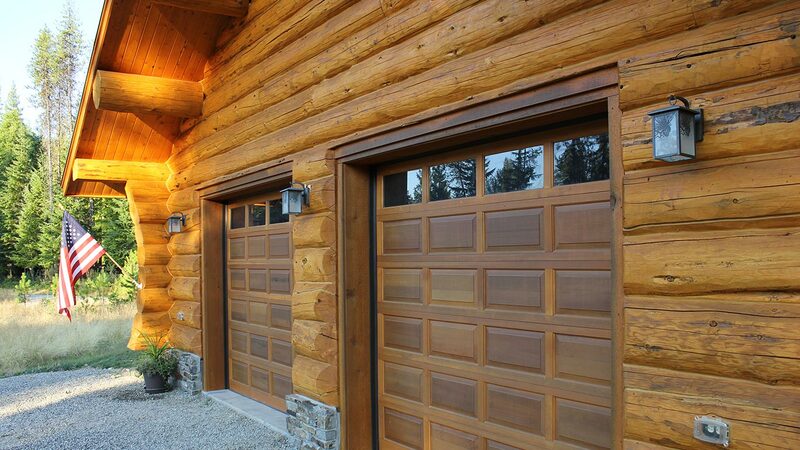 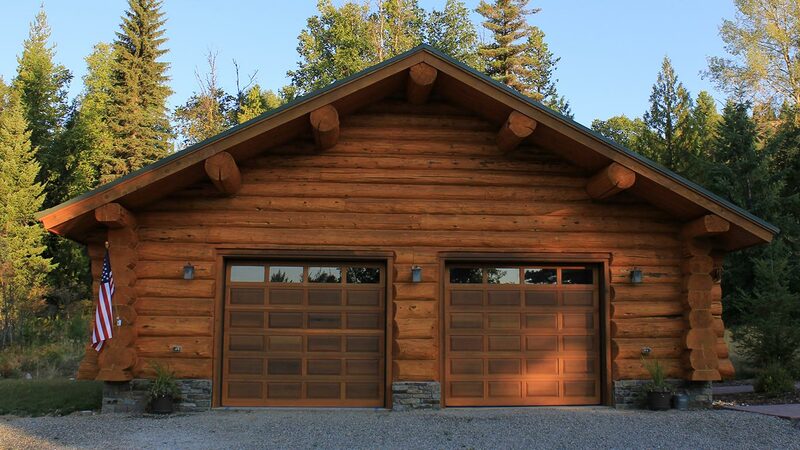 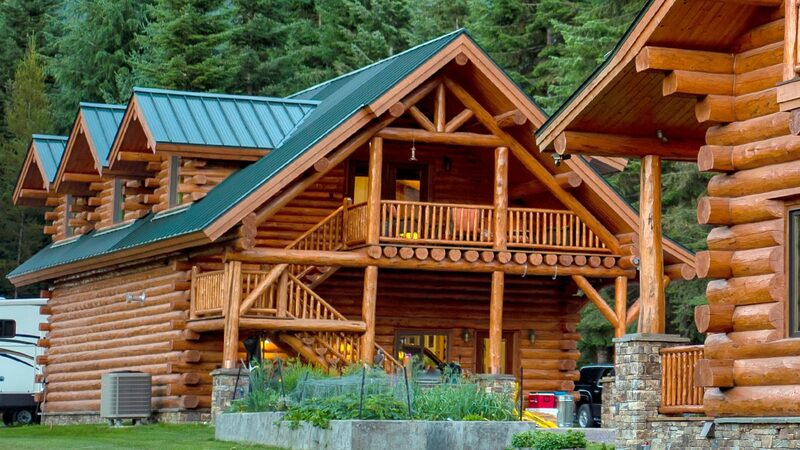 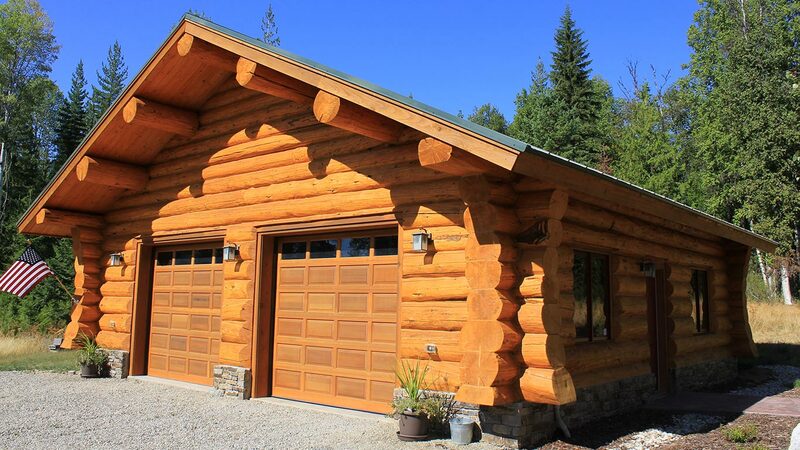 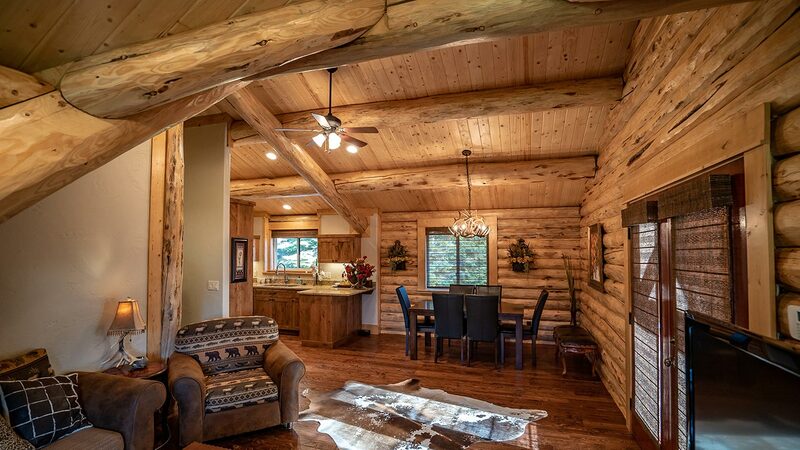 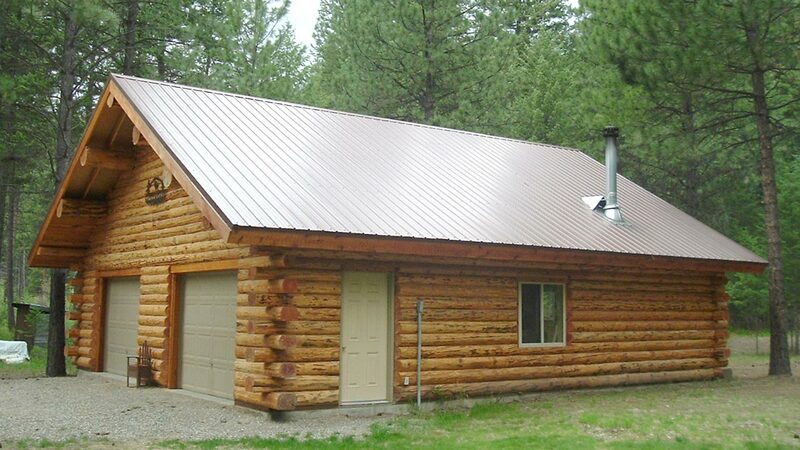 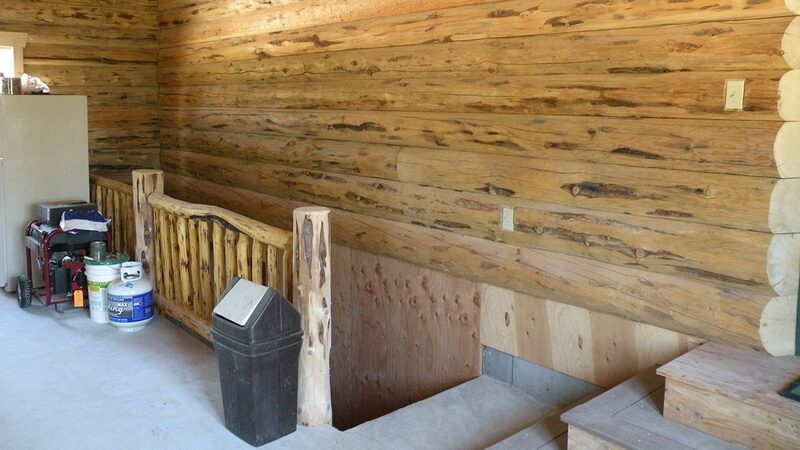 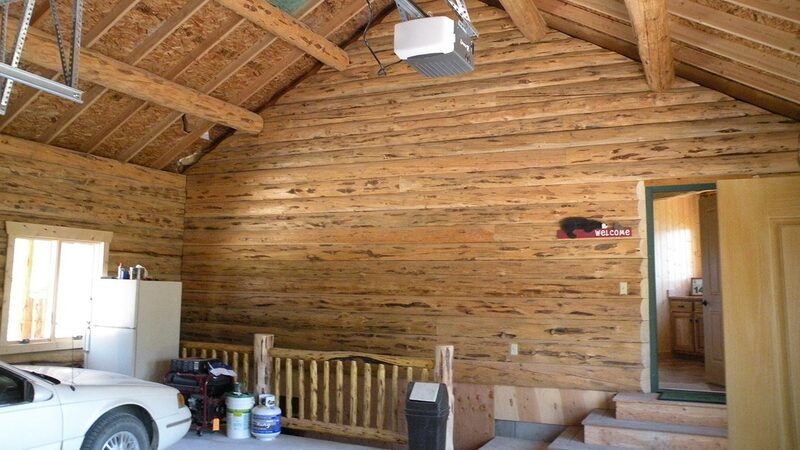 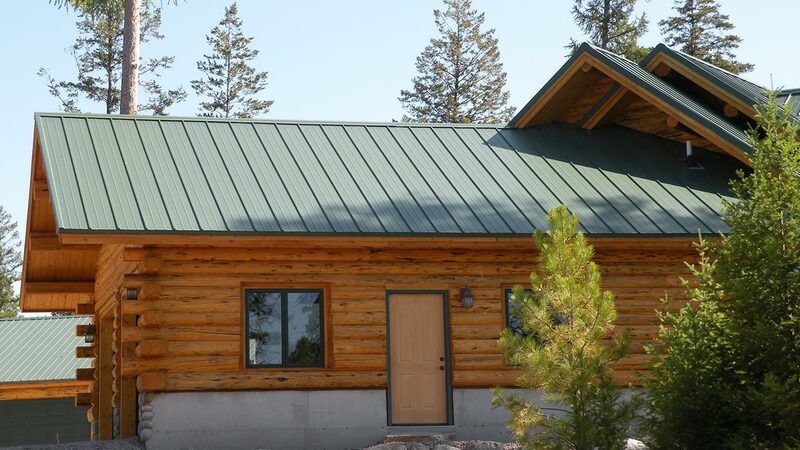 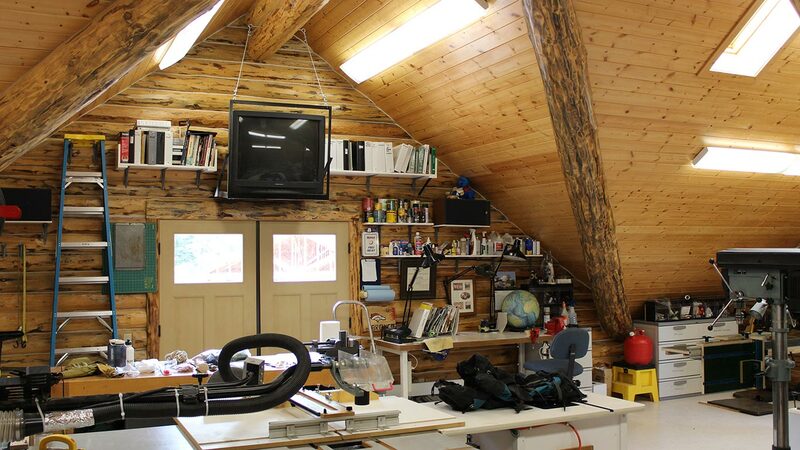 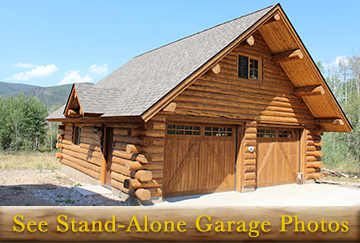 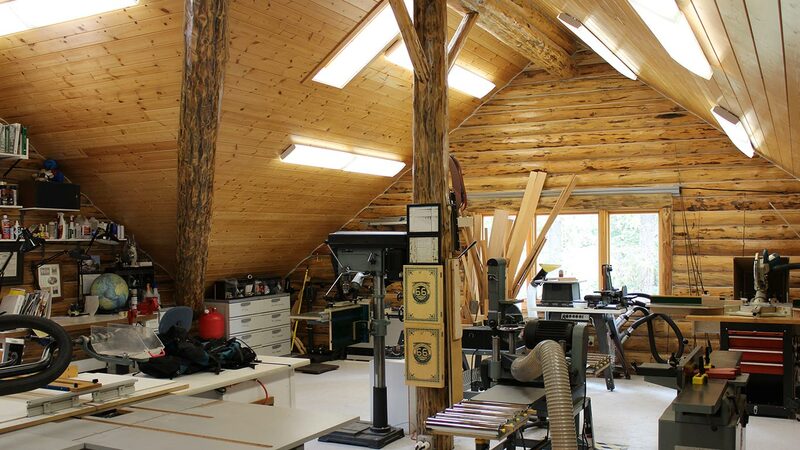 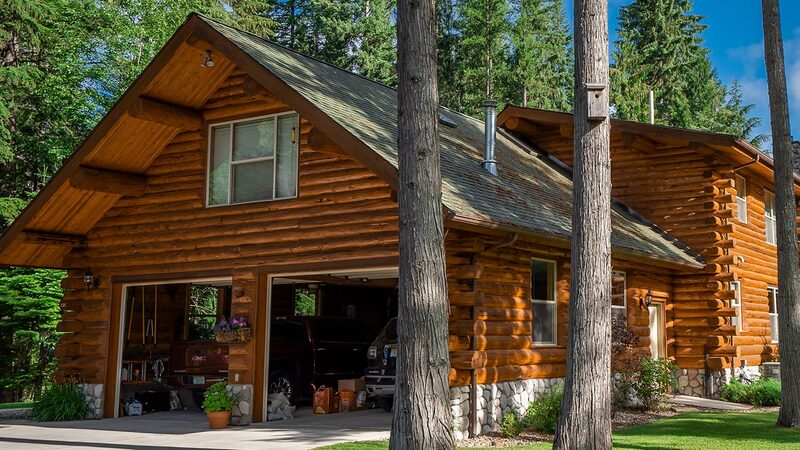 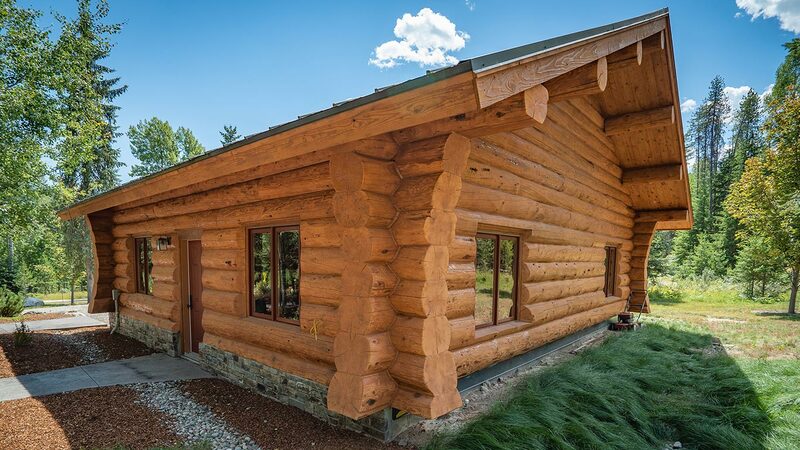 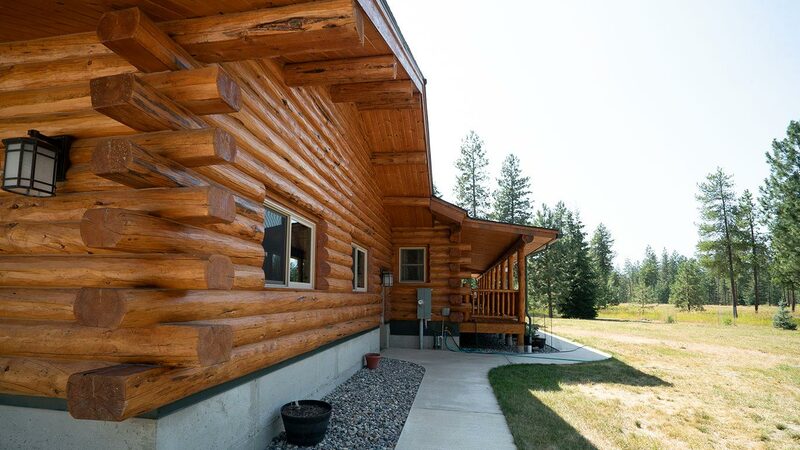 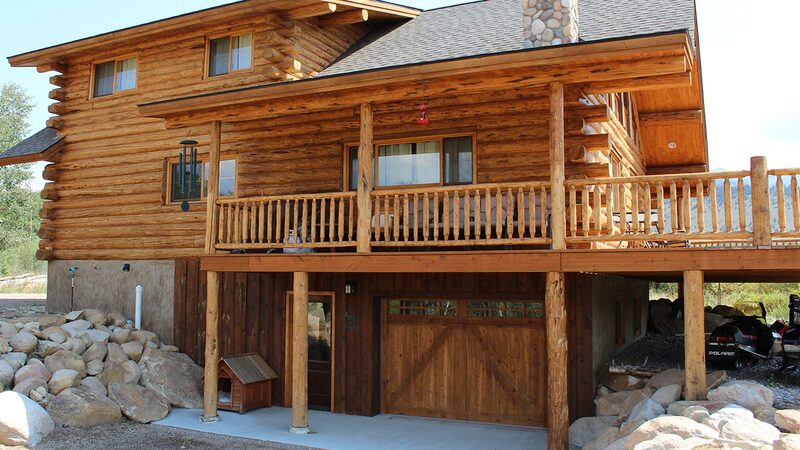 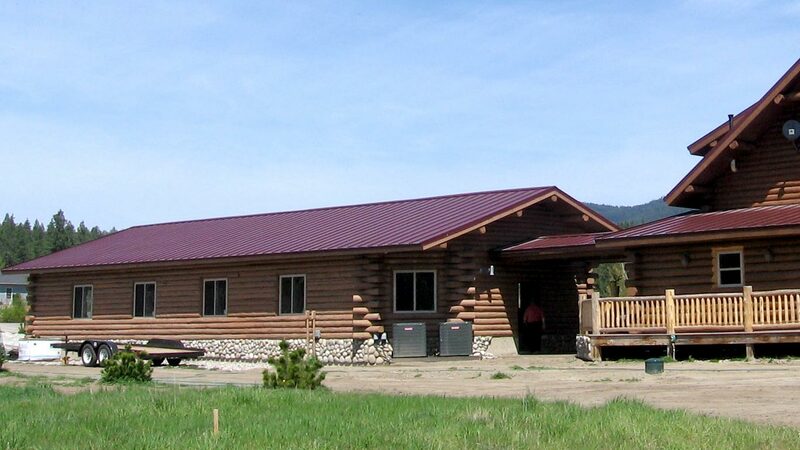 Our specialty is providing you with that perfect building that compliments your log home. 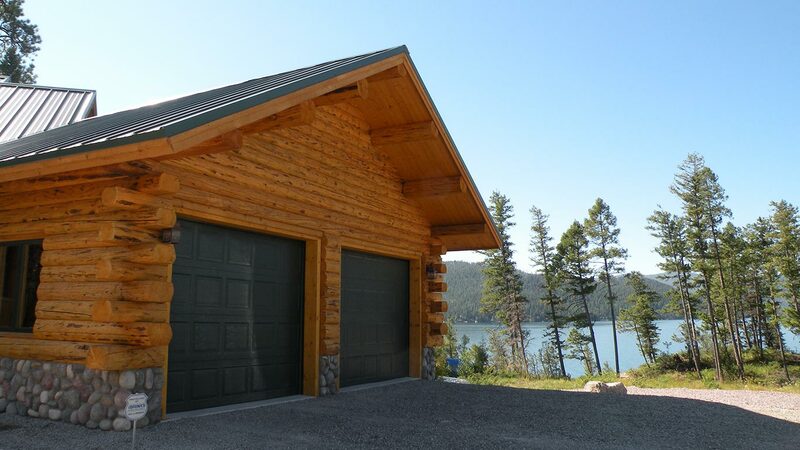 We can build you separate log outbuildings, attach a garage or shop to any log home plan or even incorporate a garage into your basement. 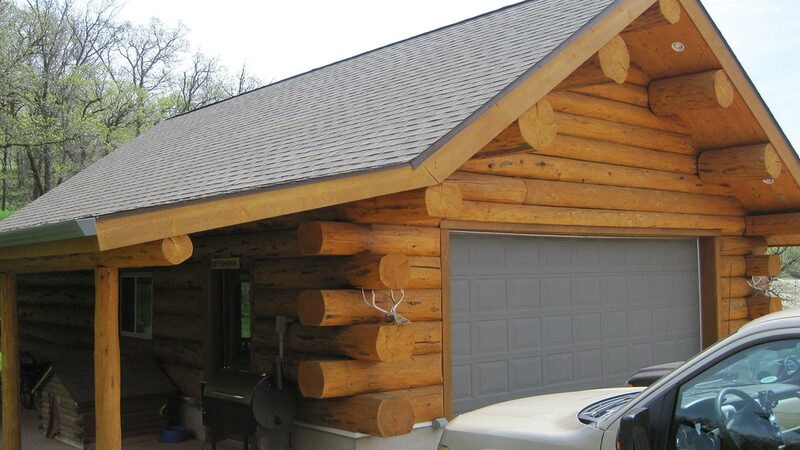 Contact us to discuss your needs and get a quote! 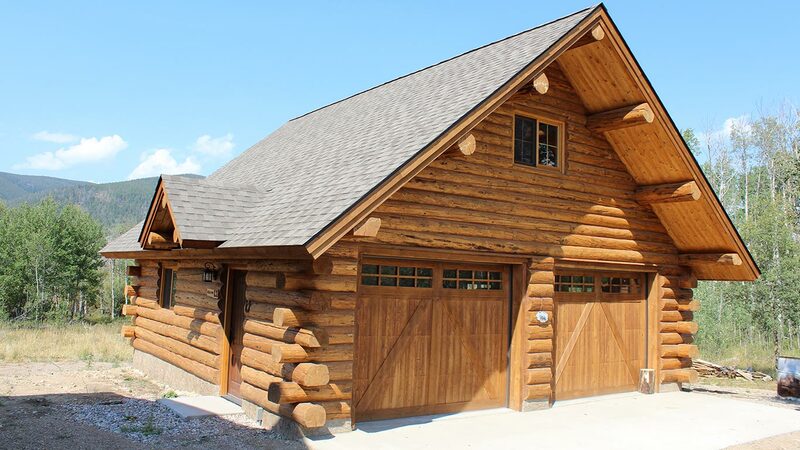 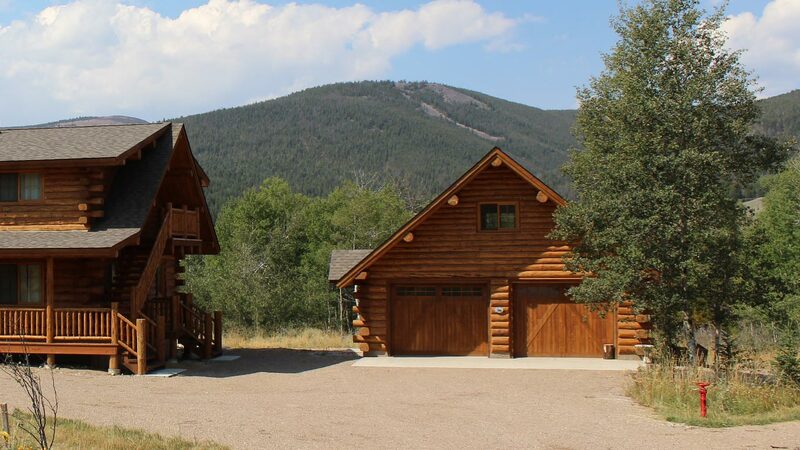 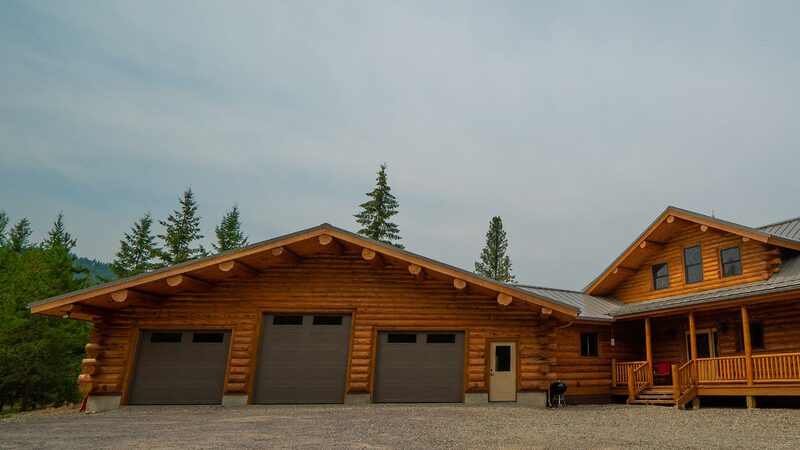 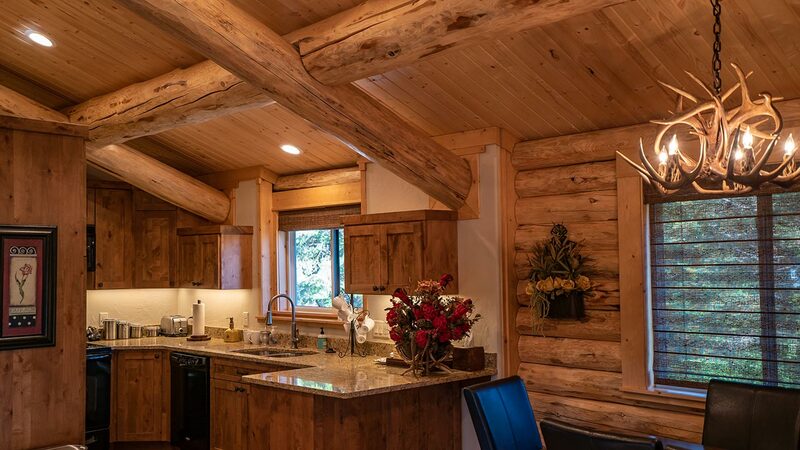 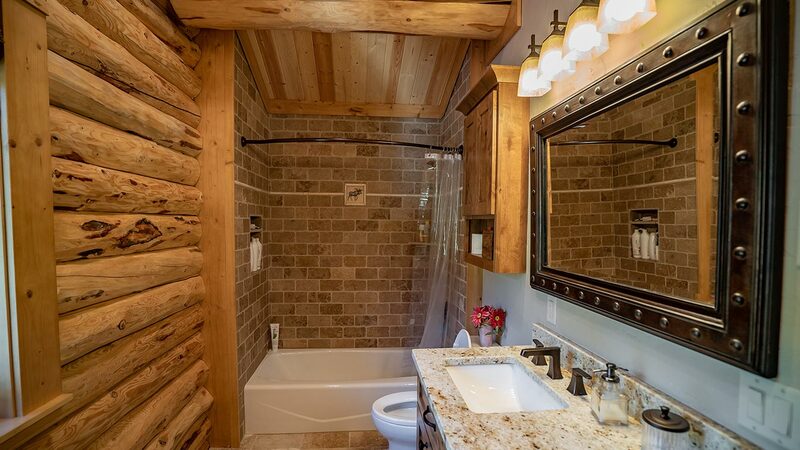 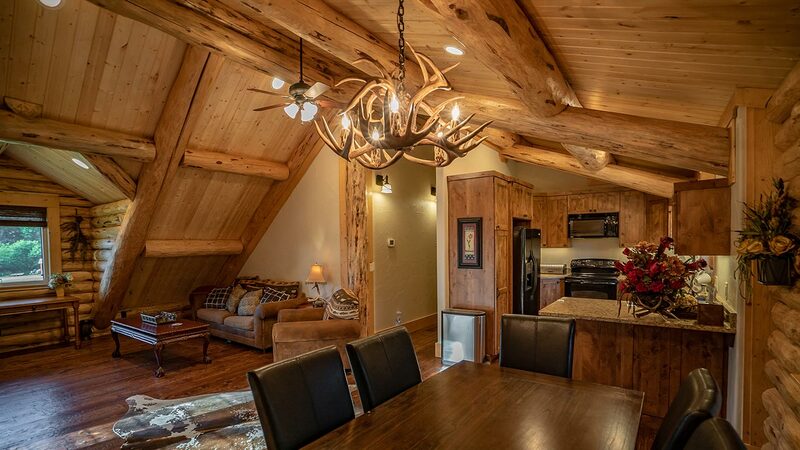 View our photo galleries with just a few ideas of what Meadowlark Log Homes can build for your log garage, shop or barn! 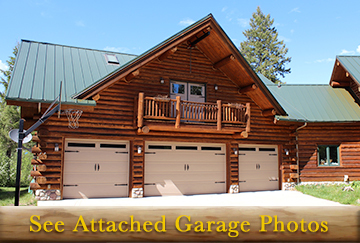 Click the photos to view the full galleries.